William K. Emerson was born on 15 July 1941. He received his commissioned from Oklahoma State University and entered active duty in March 1965. On 26 January 1968, Captain William Emerson was commanding Headquarters and Headquarters Company, 11th Aviation Group when his unit became heavily engaged with a enemy force near An Khe, Republic of Vietnam. Captain Emerson exposed himself to fire as he led an assault on the enemy emplacement. At this time, Captain Emerson was wounded, but continued to lead his men, exposing himself to the hostile fire until the enemy positions were neutralized. His bravery and devotion to duty earned him the Bronze Star with V Device. He was also awarded the Purple Heart for his combat wounds. The next year, Captain Emerson was serving as the S-3 with Headquarters & Headquarters Troop, 3rd Squadron, 11th Armored Cavalry Regiment, in the Republic of Vietnam. On 26 November 1969, the squadron command post was attacked by an enemy force using small arms and rocket-propelled grenades. Captain Emerson, who was acting troop commander at the time, quickly began moving about the perimeter to ensure that his men occupied the best possible defensive positions and that maximum fire was being placed on the enemy. Although artillery ammunition was being detonated by incoming rounds, he continued to move through the area to evacuate the wounded and to move ammunition vehicles to safe locations until the enemy attack had been repulsed. Again, Captain Emerson's bravery and resolute actions earned him his second Bronze Star with V Device. The Smithsonian Institution Press published his first book, Chevrons, in 1983 that was the history of Army enlisted rank insignia. LTC Emerson retired from the service in 1985. 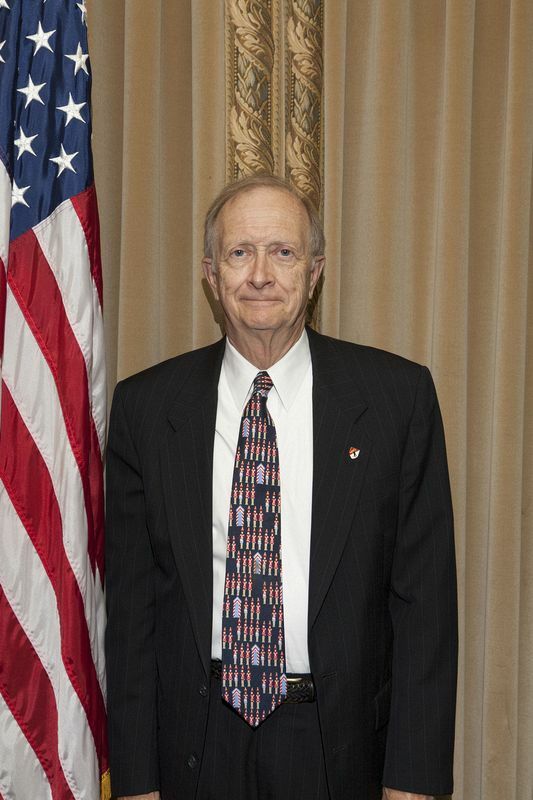 He joined Honeywell in 1986 as a program manager for smart munitions. He moved to Huntsville in 1991 and later started Emerson Consulting, Inc. The University of Oklahoma Press published his second book, Encyclopedia of United States Army Insignia and Uniforms, in 1996 and then Marksmanship in the U.S. Army in 2004.